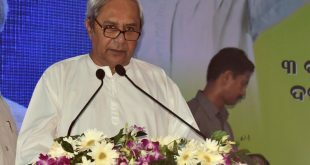 Sambalpur: People from all walks of life celebrated Nuakhai, the agrarian festival, in western Odisha on Friday with much enthusiasm and devotion. 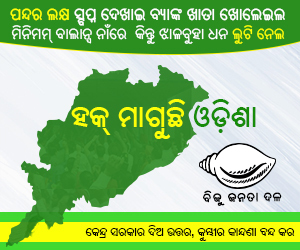 Chief Minister Naveen Patnaik wished the people on the occasion of Nuakhai. 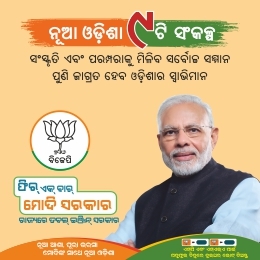 Union Petroleum Minister Dharmendra Pradhan and several Odisha Ministers greeted the people on the occasion of Nuakhai. Thousands of people in western Odisha thronged the temples including Maa Samaleswari to seek the blessings on the auspicious occasion. As per the tradition, Navanna (newly harvested rice) was offered to Maa Samaleswari, the presiding deity of Sambalpur at around 8.40 AM today. Later, the temple door was thrown open to devotees for Darshan. Hundreds of devotees made a beeline to the temple to offer prayer to the goddess and took Navanna to their respective houses. Navanna was also offered to deities in popular Peethas of western Odisha like Pataneswari, Lankeswari and Sureswari. After the Navanna ritual, family members cooked the new rice with milk, sugar and other traditional items and eat the same together. 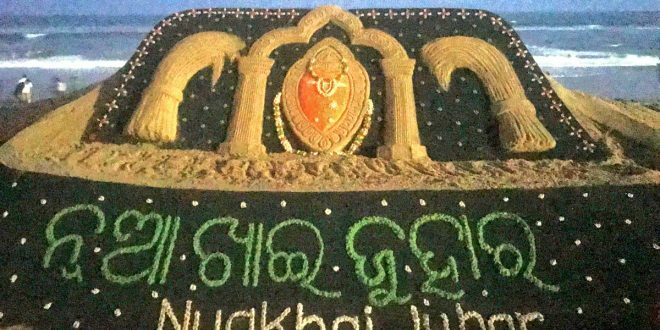 Nuakhai, which is observed to welcome the new rice of the season, is celebrated in western Odisha districts like Sambalpur, Sundergarh, Kalahandi, Balangir, Bargarh, Subarnapur, Deogarh, Jharsuguda and Boudh. On the occasion, younger members of the family seek blessings from their elder ones in theier house and in the locality. People also greet each other, a ritual called Nuakhai Bhet. Renowned sand artist Sudarsan Patnaik has created a sand art wishing the people on Nuakhai.